Today’s jigsaw is a wintery vista of the industrial steampunk city of New Babbage under a dark sky, captured by Wildstar Beaumont. Too dark and cold for even the urchins to be abroad, New Babbage is shivering in the grip of a severe coal shortage. 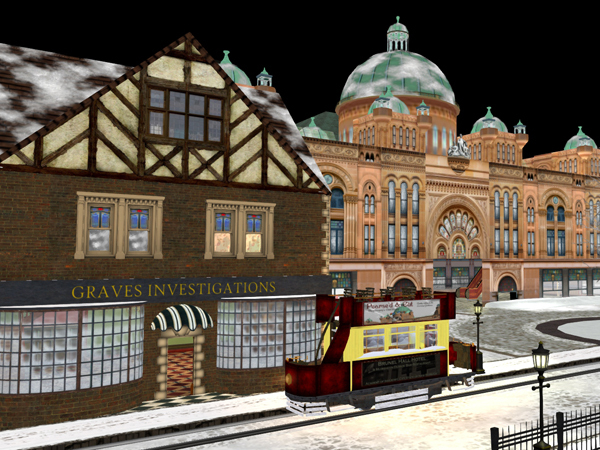 That’s right, today is the broadcast of Designing Worlds’ Christmas trip to New Babbage … what could possibly go wrong?  Let’s do a jigsaw – full details of the show will be coming shortly. Previous Post: Test your knowledge of The Blackened Mirror in our new web game! Next Post: Prim Perfect Talks at the SL Christmas Expo: Judy Chestnut of Dwarfins!